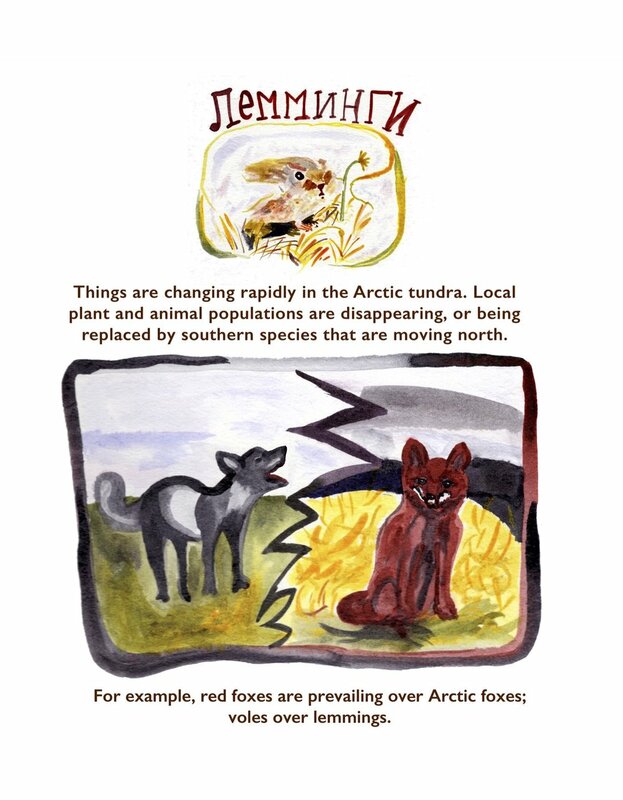 Mixed media comics about the human-nature relationship in Russia. Printed on soft off-white card, last stock from Soviet paper factory. Printed by Printcafe Saint Petersburg. Published by Spiralbound on Medium, exhibited by Art Centre Pushkinskaya-10. View the story excerpts in their own galleries below. PART VII. CITIES ARE ANTHILLS. What do gas bubbles, forest fires, village life, bee populations, mammoths, and craters have in common? I’m exploring multiple perspectives about the Russian environment. In conversations with people in remote areas, I collect stories about environmental issues and visualise them in mixed-media comics, to illuminate the many ways humans are connected to nature.